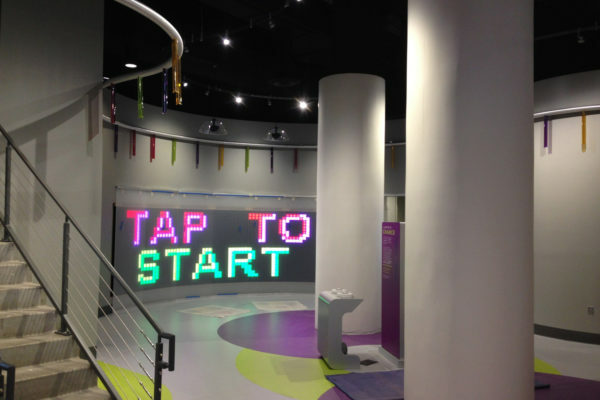 As part of a redesign for Science City, Burns & McDonnell turned to area science students to help create a new exhibit focused on water. 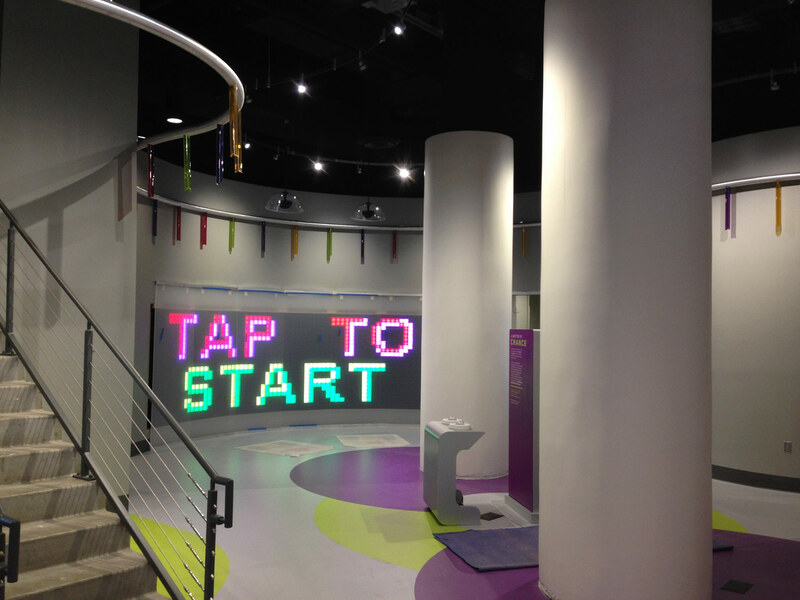 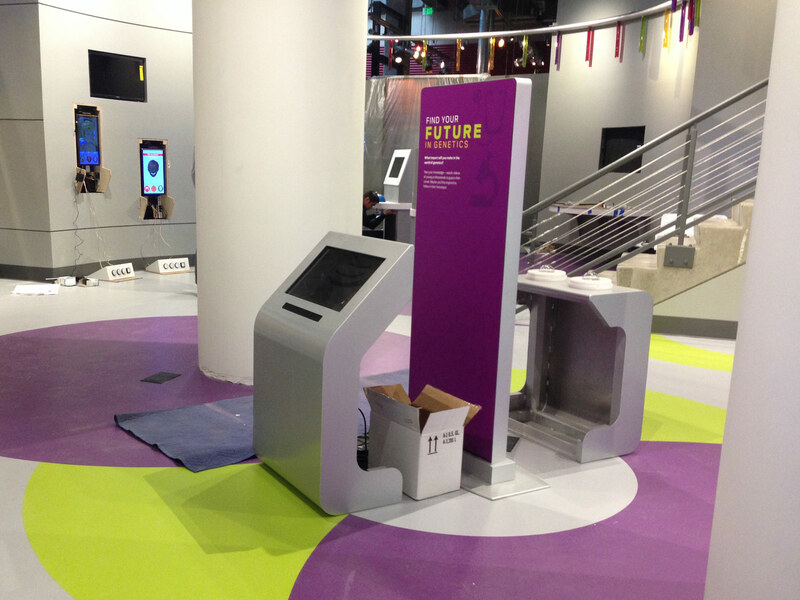 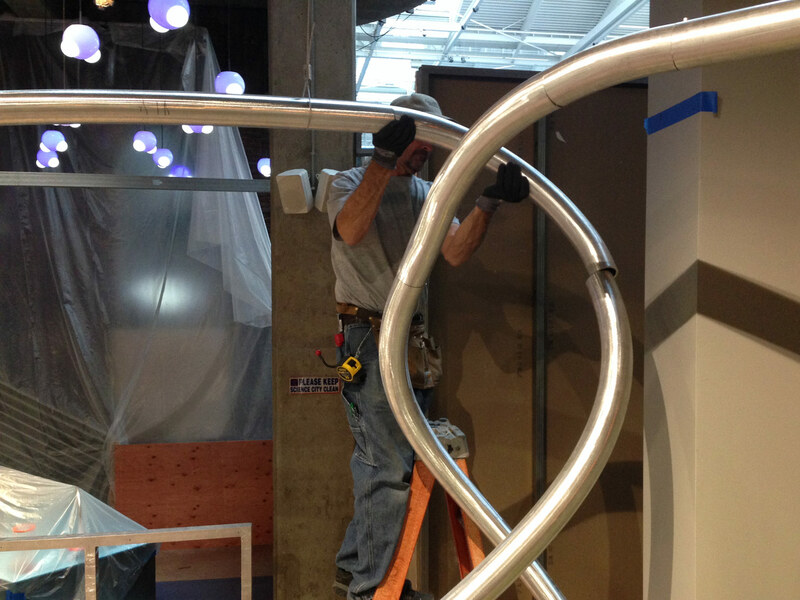 Once the direction was created, the design team then turned to 3 Axis & SSM to create the exhibits. 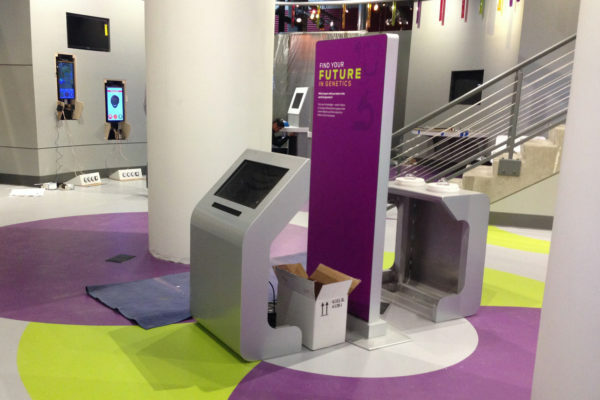 3 Axis created the various display components and SSM created electronic kiosks and display cases to house computers and other informative information. 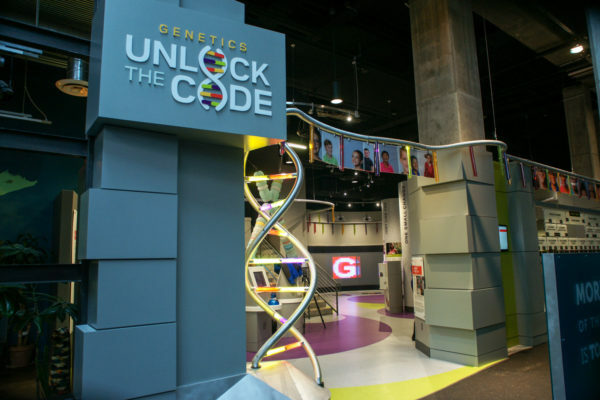 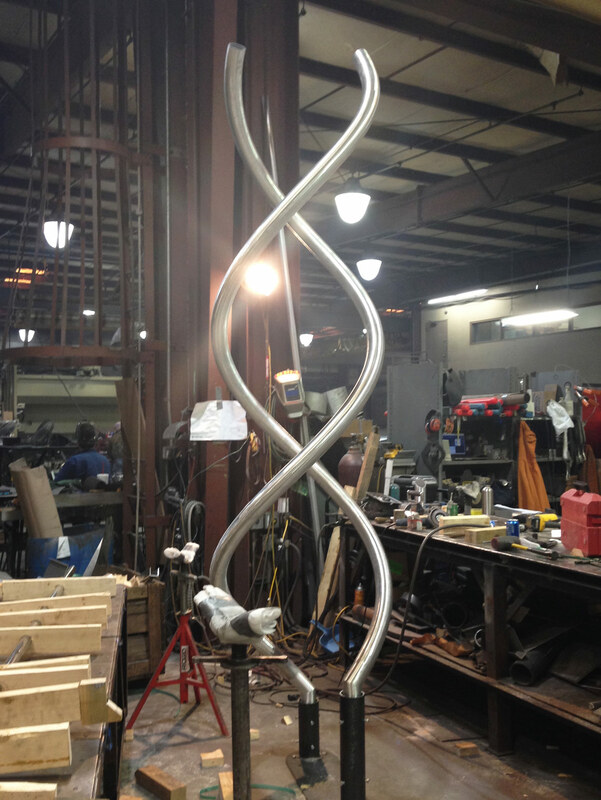 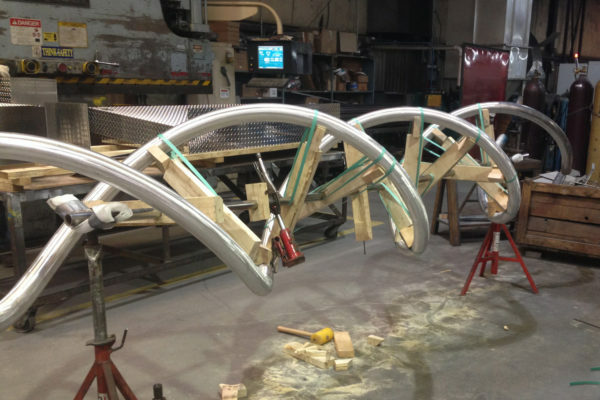 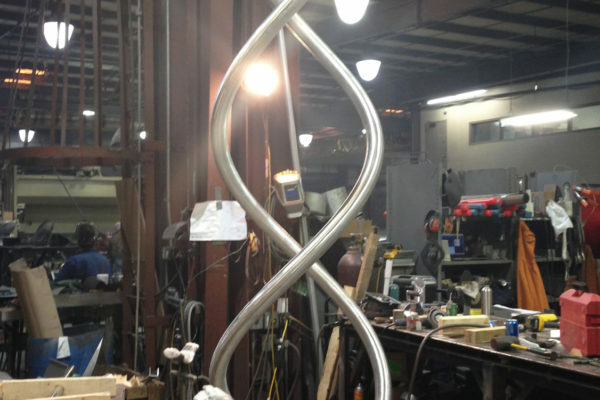 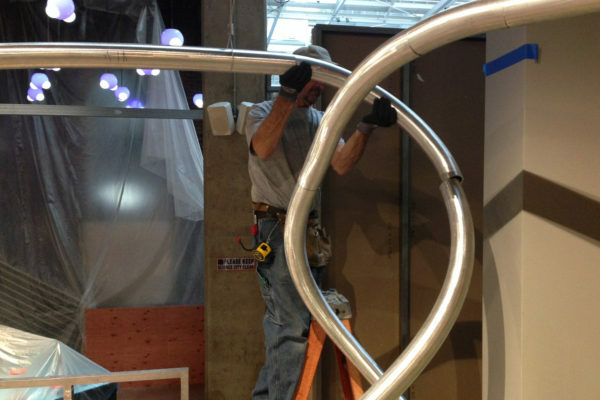 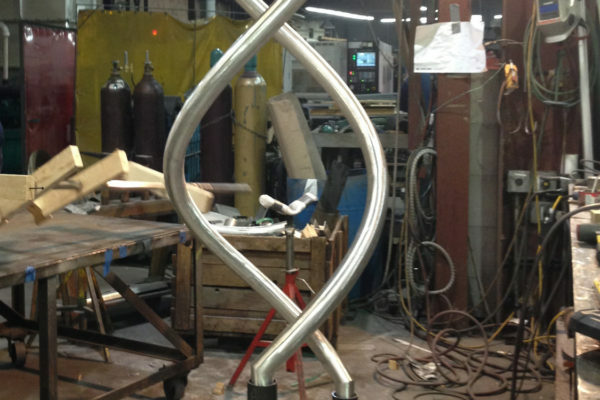 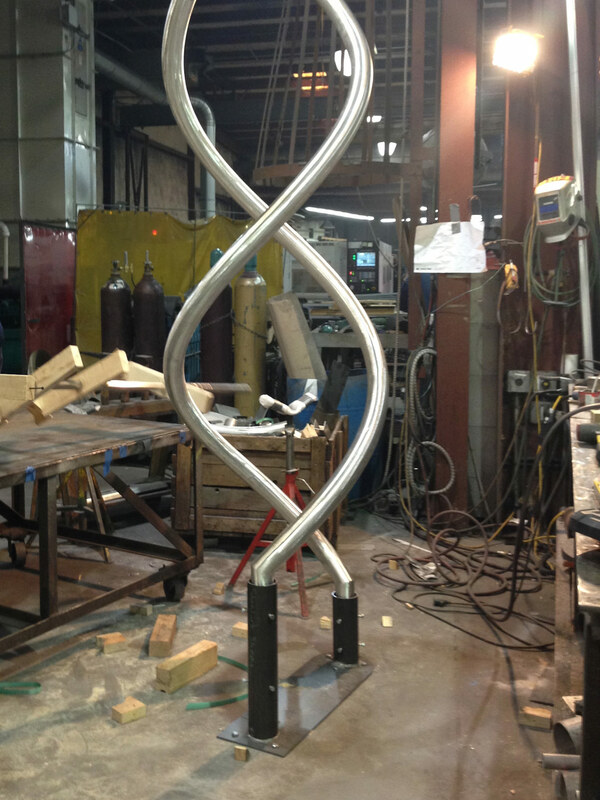 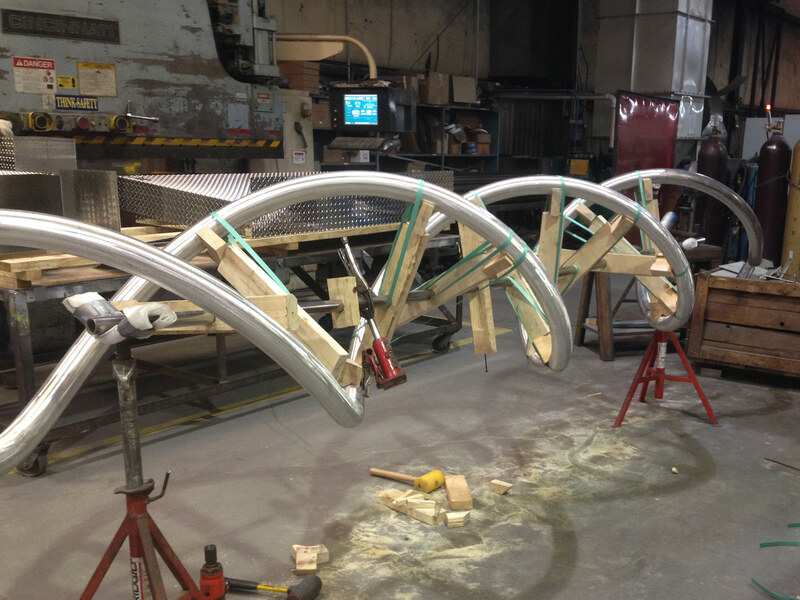 SSM also polished and joined formed tube sections in order to create a DNA helix a display rail that runs around the exhibit space.